A star studded award show with an impressive guest list: Yang Mi, Jin Dong, Tang Yan, Zhao Liying, Zhang Yijie, Yang Yang, Wu Qian, Zhang Han, Xing Zhao Lin, Xiong Zi Qi, Dilireba, Hu Yitian, Zhang Yishan, Hu Xia, Li Yi Tong, Cai Wenjing, Xu Lu, Guan Xiaotong, Wu Gang, Zhang Yixing, Lin Gengxin, Fan Bingbing, Huang Xiaoming, Jackson Wang, Huang Bo, Lei Jiayin, Cai Wen Jing, Song Wei Long, etc. 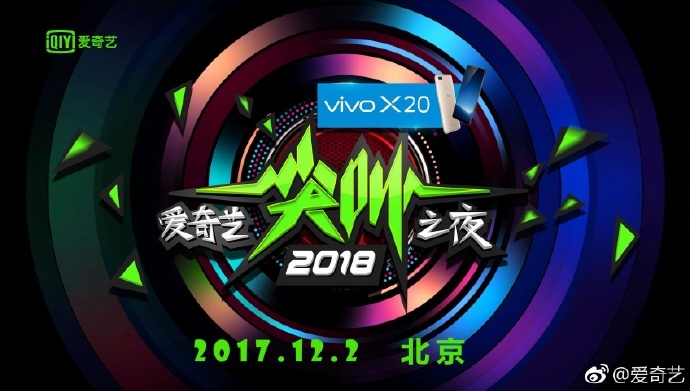 iQiYi All-star Carnival took place December 2nd in Beijing. Guest List: Huachen Yu, Nazha, YangMi, Wang Zhonglei, Deng Lu, Deng JiaJia, Ning Ning, Maggie Huang, Li Yi Tong, Jackson Wang, Zhao Liying, VaVa, Zhang MingEn, Zhang Xin Cheng, Fan Bing Bing, Jin Dong, etc. Release date: May 11, 2017 Monday – Friday 2 episodes and Saturday 1 episode. Synopsis: The continuation of this simple story on 5 different women sharing the top floor of an apartment building as they each go through family, financial, relationship, and career related struggles. Some of the questions to be answered in the upcoming season: Who will Andy end up with? 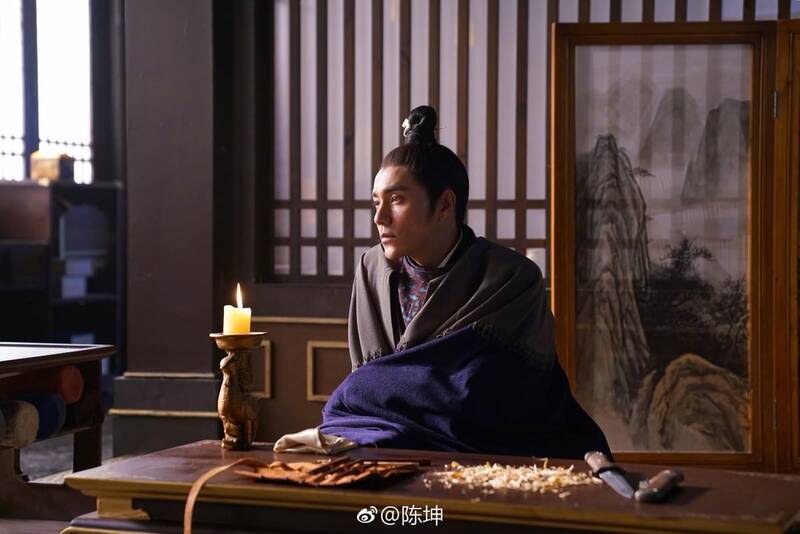 Will Fang Shengmei finally be happy? 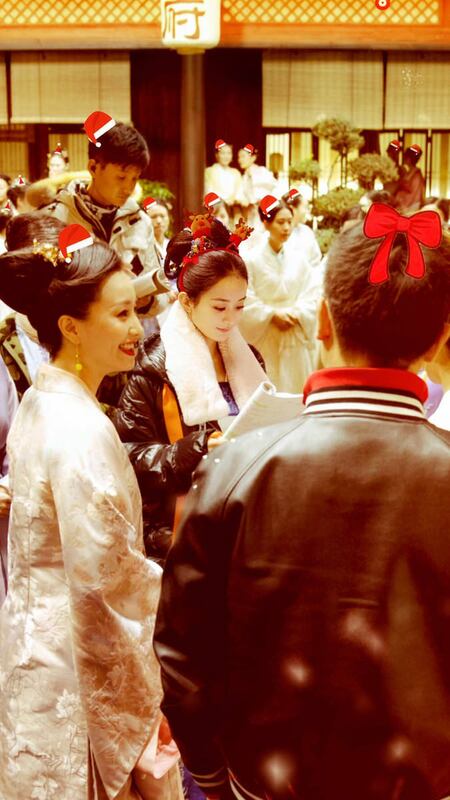 Will Qu Xiaoxiao and Zhao Qiping end up together? 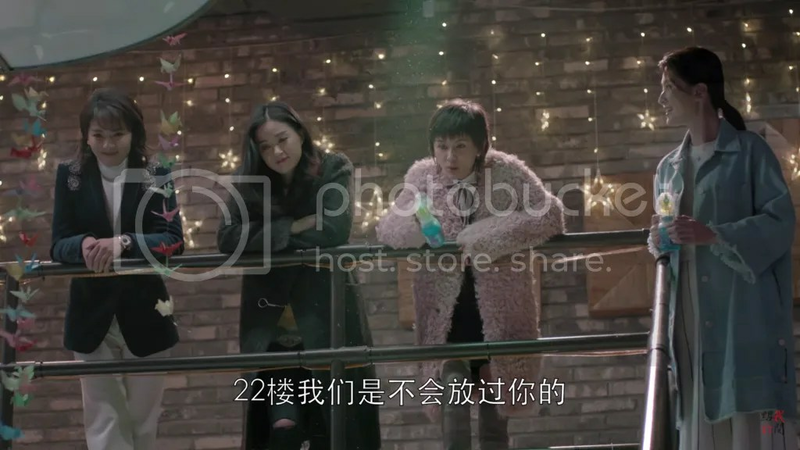 Will Qiu Yingying and Ying Qing be in a relationship? One thing is sure: these questions will be answered in season 2!